Today we look at this week’s crochet news – and updates to the news from the same week in 2011 and 2012. 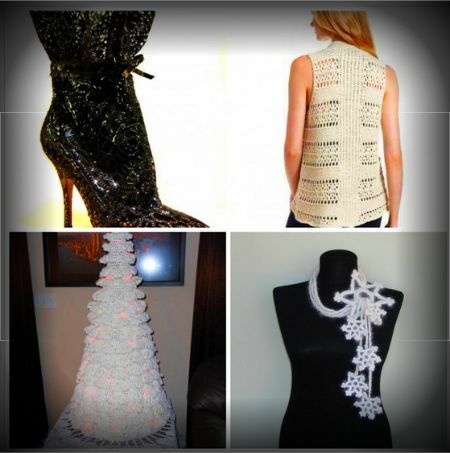 A look at crochet news from the dates of 2/4 – 2/10 in 2011, 2012 and this year. 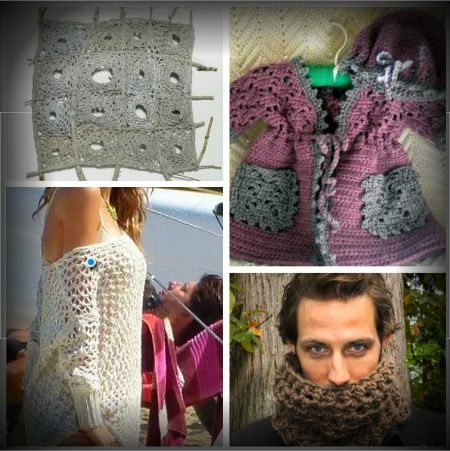 A look at crochet news from the dates of 1/28 – 2/3 in 2011, 2012 and this year. Today we’ll look back at this blog for the dates of 12/2/2011 through 12/15/2011. All throughout the week I share news about 2012 crochet … except on Sundays when we take a look back at 2011 crochet and see if we can find updates to the news from then.